Today you hear much less about Internet of Things (IoT) hype and much more about future IoT expectations across a growing number of sectors. IoT technology has now developed to the point where organizations of all kinds are investing in larger-scale connectivity and banking on greater returns from these investments. The transportation industry is no different. One IoT forecast report notes that transportation and logistics will be one of the three leading industries in IoT spending by 2020, averaging $40 billion. The transportation industry is actively looking for ways to keep pace with demanding customer expectations, counteract rising transportation costs, and improve the safety of both public and private transportation—and IoT can help. Below are some of the IoT applications we’re increasingly seeing more of, and that we think are likely to be the frontrunners in the years to come. Location tracking: Lost, delayed, or misplaced shipments are problematic for manufacturing and shipping companies and can dramatically increase manufacturing production times. 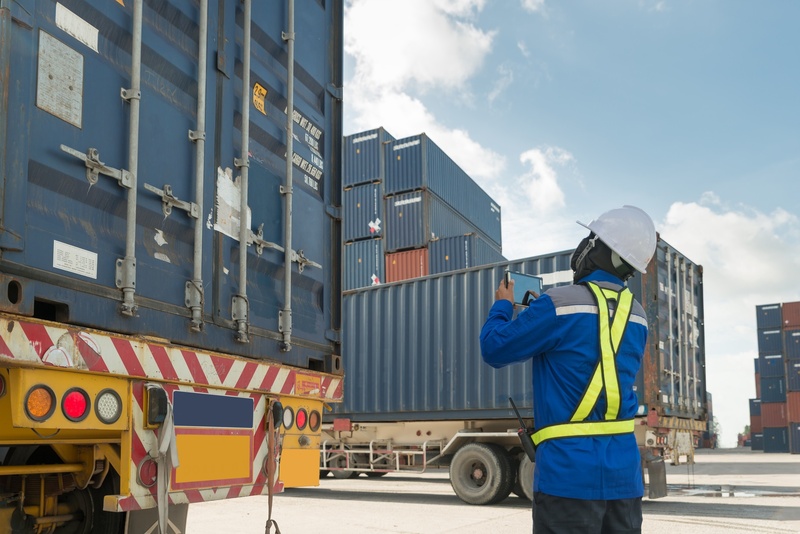 IoT-enabled asset tracking solutions can be used to monitor deliveries inside your organization, or in transit from a vendor or supplier to your facility. Environment sensing: Perishable or sensitive goods sometimes require precise environmental conditions—for example, a specific temperature during transport—to maintain quality. A tracking application with environmental sensing capability could be used to monitor the shipping conditions and alert the company of any changes to the shipping temperature. Fleet management: It can be important to know where your vehicles are all times for both safety and compliance. IoT-based tracking applications enable organizations to find out where specific drivers are at, monitor the location of their vehicles, and get updates regarding shipment and delivery. Imagine two cars, connected wirelessly, driving at high speed. If one has to brake for an emergency, it would, in theory, be able to send that information to the second car, which could also brake almost simultaneously to avoid a collision. High-speed car-to-car communication will be a requirement for safe, self-driving cars of the future, and is something that car manufacturers are already working on. Vehicles that can “fix” themselves via software updates. Vehicles that retrieve maps of their immediate geographic location. Vehicles that monitor drivers’ vital functions (pulse, fatigue, etc.) for safety. Much of the railway infrastructure across the U.S. is old, but the demand for public transit options is on the rise. With that in mind, improvements are currently underway in the rail industry; specifically, the replacement of legacy infrastructure with IoT-enabled train management systems. For the same reasons noted in logistics above, railways benefit from tracking the location of their rail cars and the conditions of the assets being shipped inside them. Industrial manufacturing giant Siemens is using IoT technology to monitor engine temperature, rail vibrations, system operations, and meteorological information. This “internet of trains” concept will increasingly be adopted across the industry to improve service and safety, and help rail companies get greater return on their investment. Airlines, too, are trying to improve efficiency by tracking both ground service equipment and personnel using RTLS technology. Having a connected network of vehicles, equipment, tools, and staff helps improve aircraft maintenance processes. Additionally, having the ability to track luggage and other cargo helps airlines work more quickly and efficiently. Looking for a cost-effective way to use IoT in transportation? AirFinder is a simple and effective real-time location tracking technology that can be used to identify and track equipment, monitor quality of goods, and more. And because it’s easy to implement—it uses widely available iBeacon tags and open-source Bluetooth Low Energy (BLE) technology and can be deployed without any IT involvement—it’s the simplest way to improve efficiency. 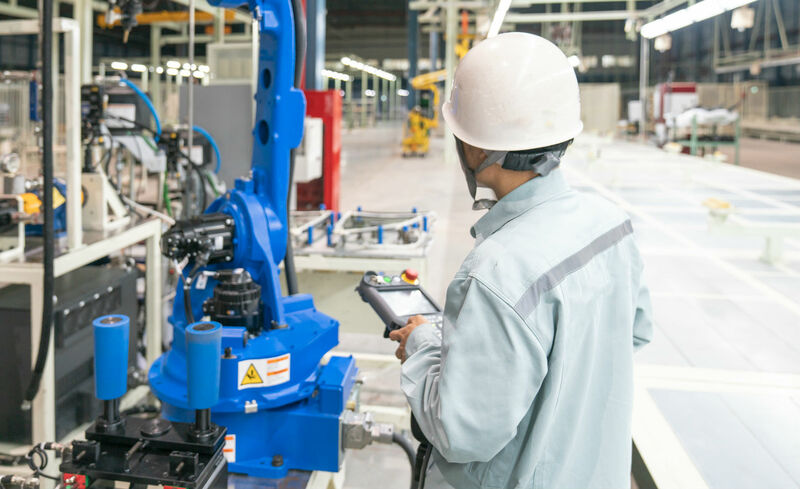 To learn more about AirFinder, take a look at our product page or download the white paper below to see how AirFinder can be implemented in a manufacturing setting.